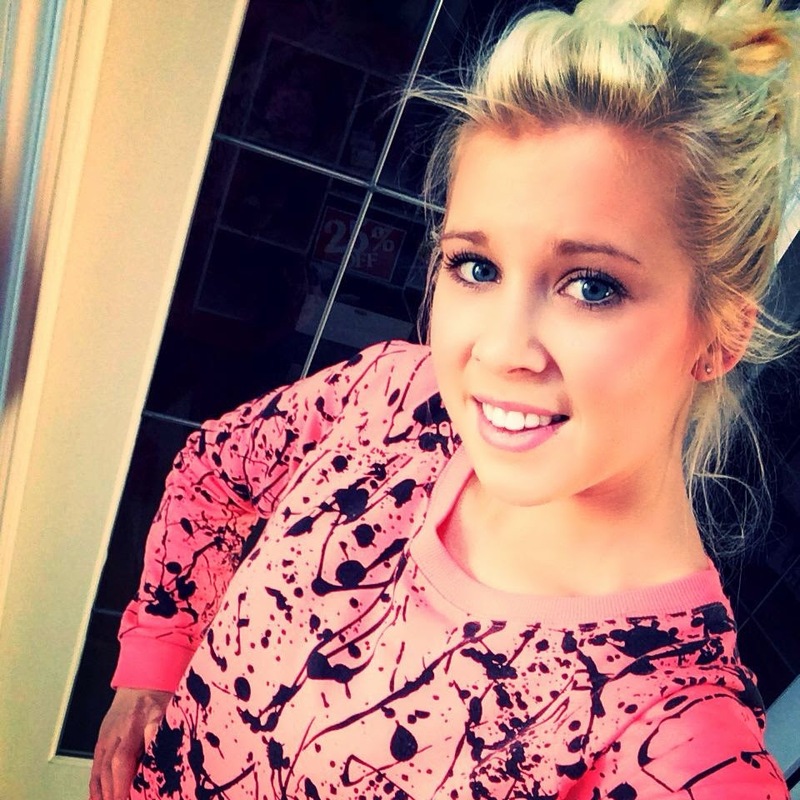 Today I am bringing you two quick and easy transformations. They are not big enough to write about on their own but I thought some of you may still like to see these before and afters. Who doesn't love a good before and after right? So we will start off with this easy DIY. I had been given all the supplies I needed to get this project started...BONUS! 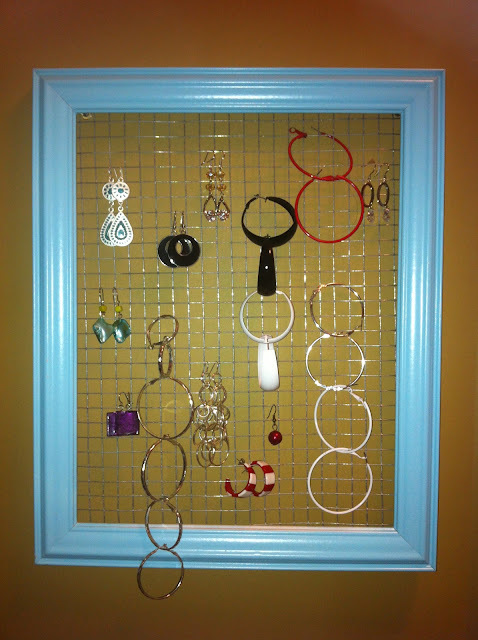 A simple frame, some paint, chicken wire and a staple gun makes the perfect combination for a new jewellery display! 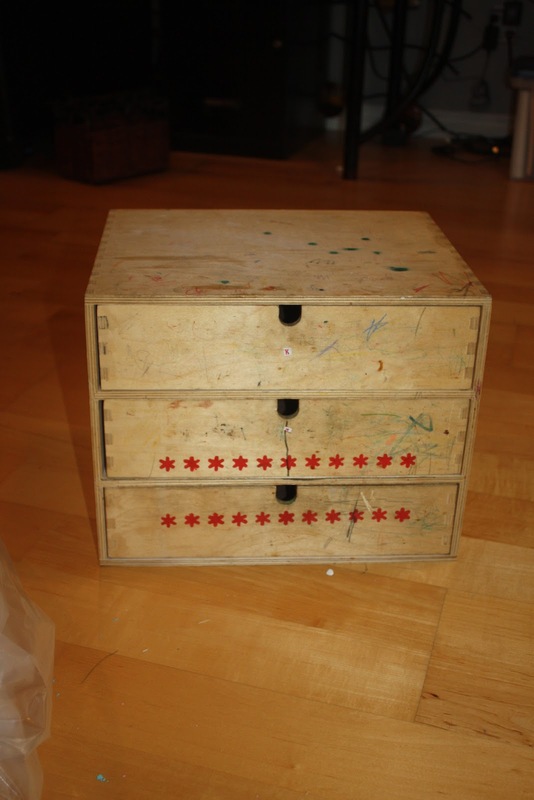 Next we have an old wooden set storage drawers...again FREE! It is sticker-ed up, marker-ed up and well...ugly-ed up! I painted the outer box pink and the front of the drawers with chalkboard paint and now it holds all sorts of crafty items in my craft room. I can easily change the description with a quick wipe.